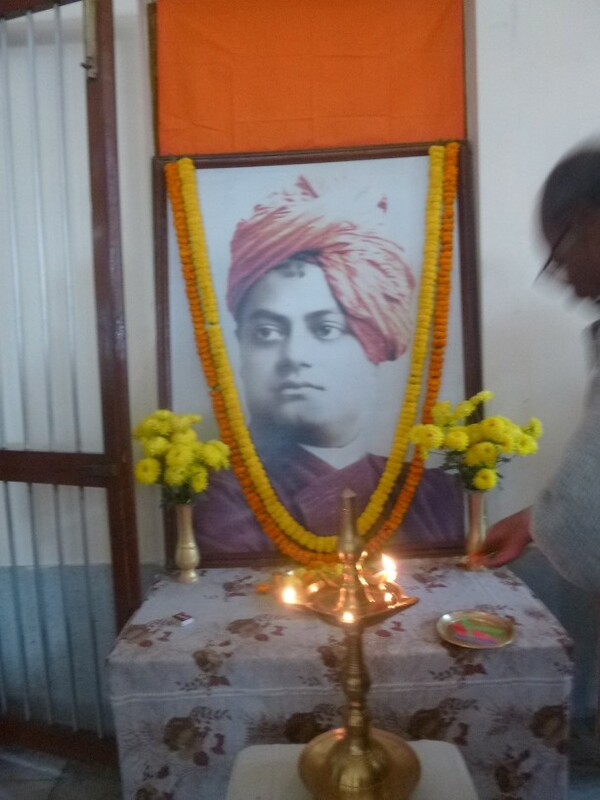 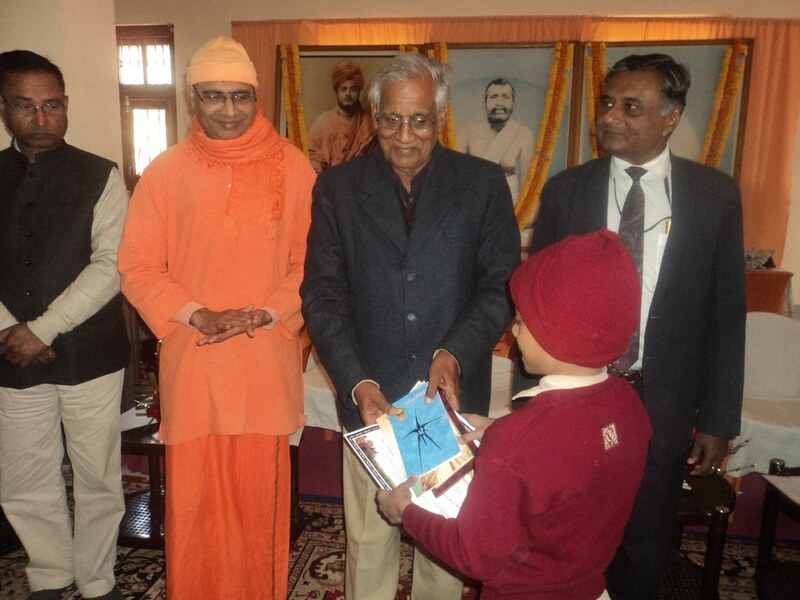 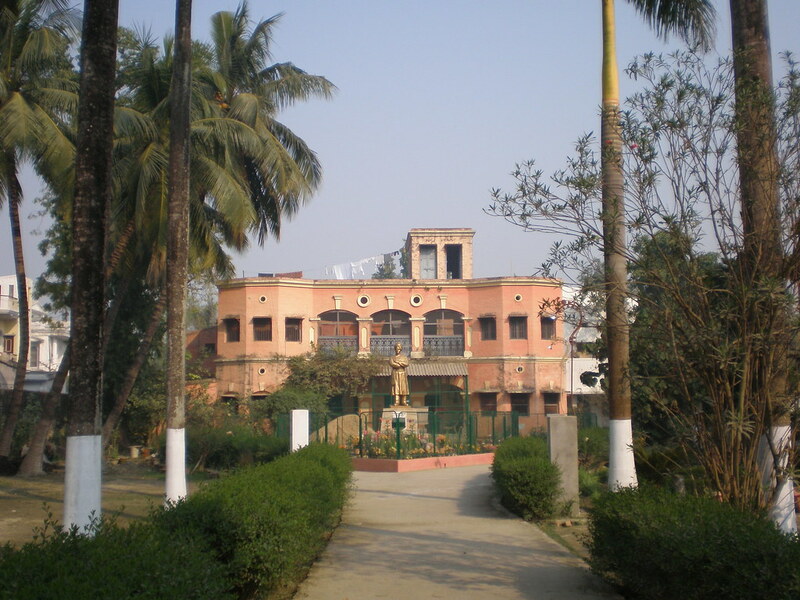 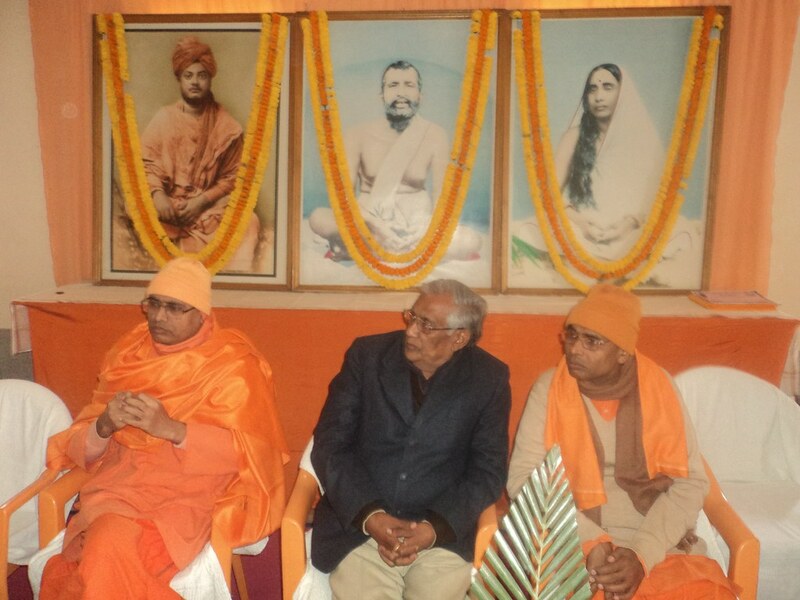 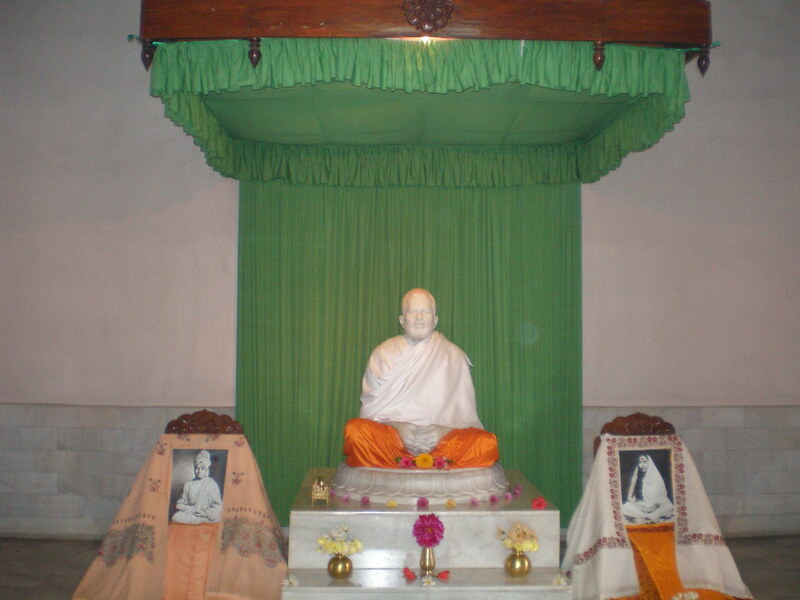 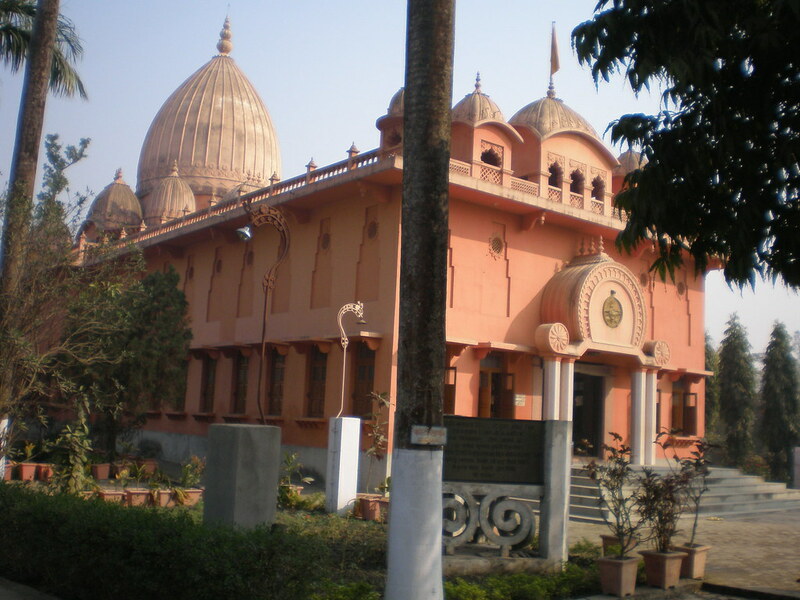 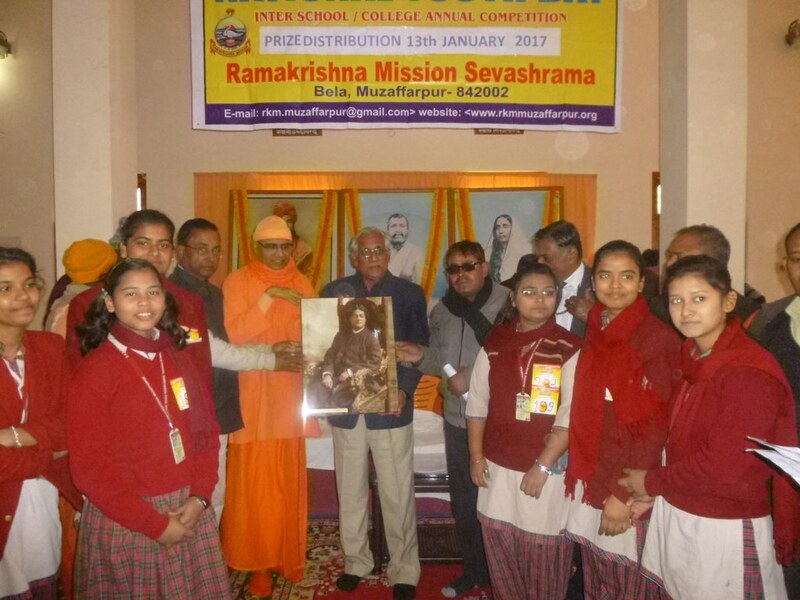 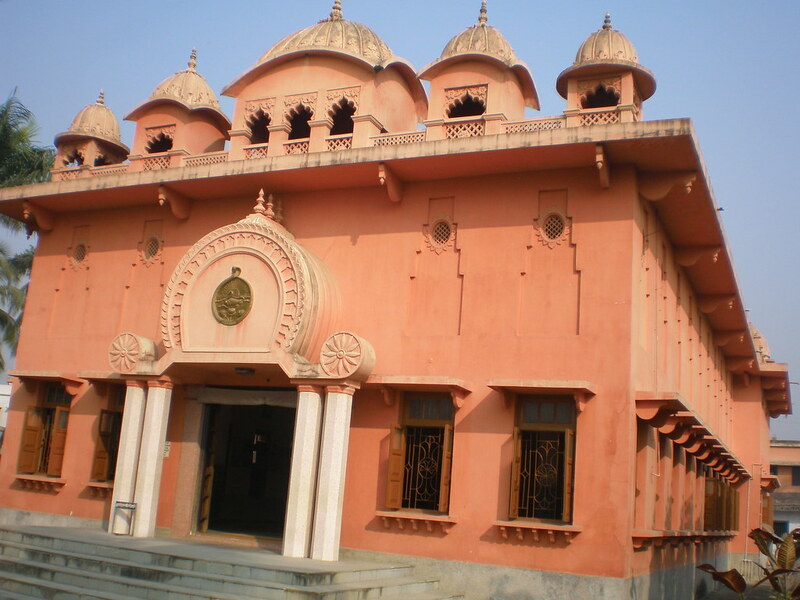 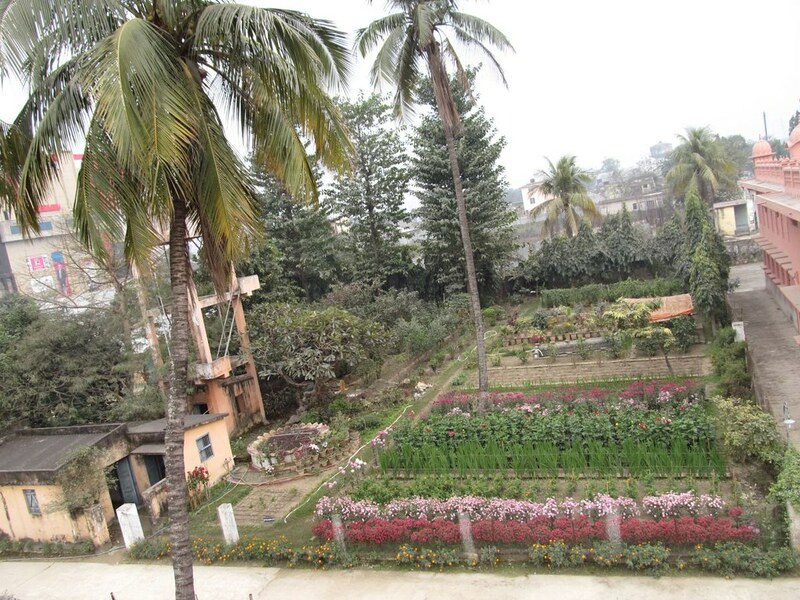 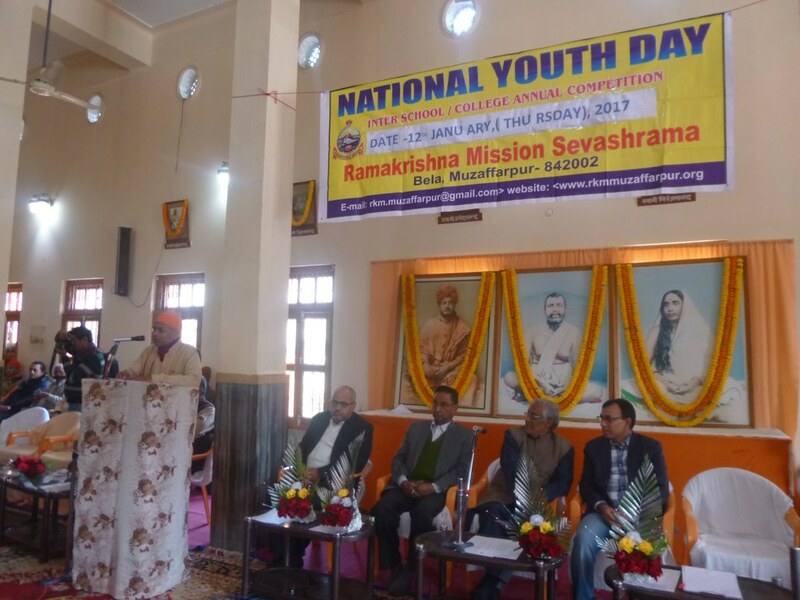 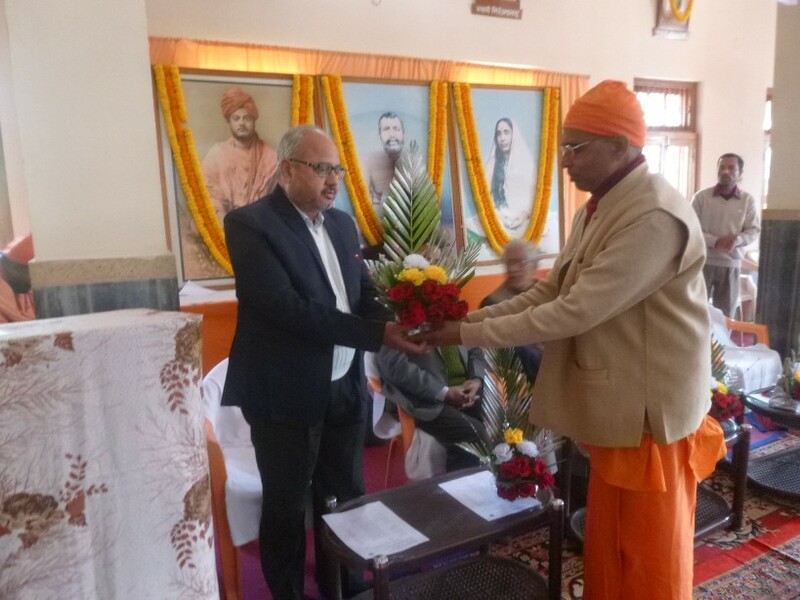 Started in 1926 under the name Ramakrishna Vivekananda Sevashrama, the centre was made a branch of Ramakrishna Mission in July 2003. 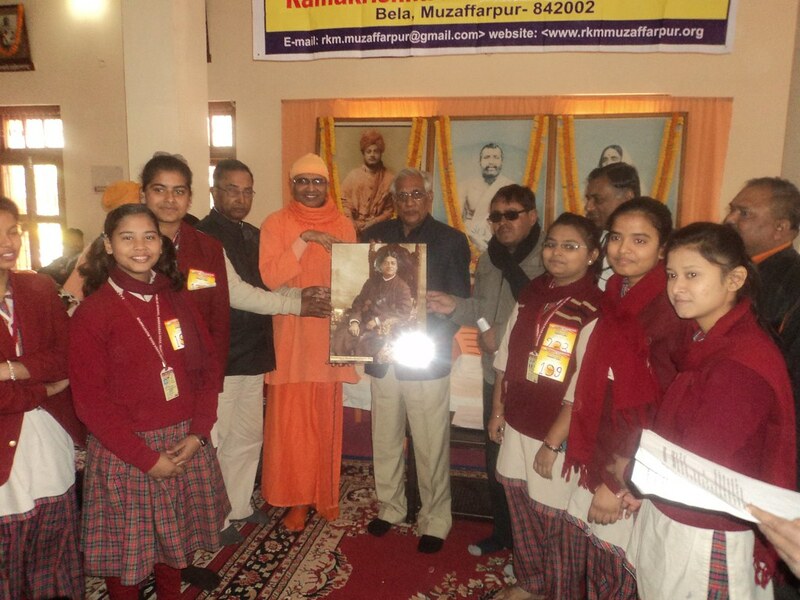 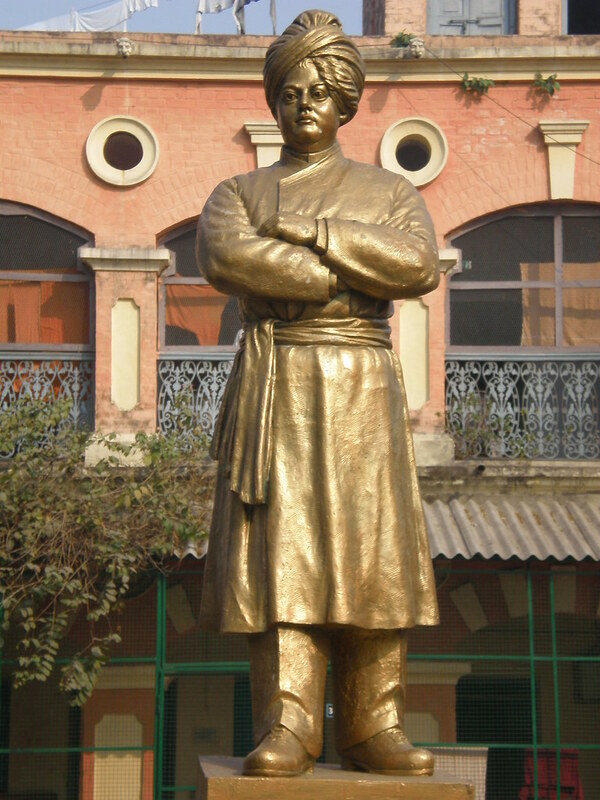 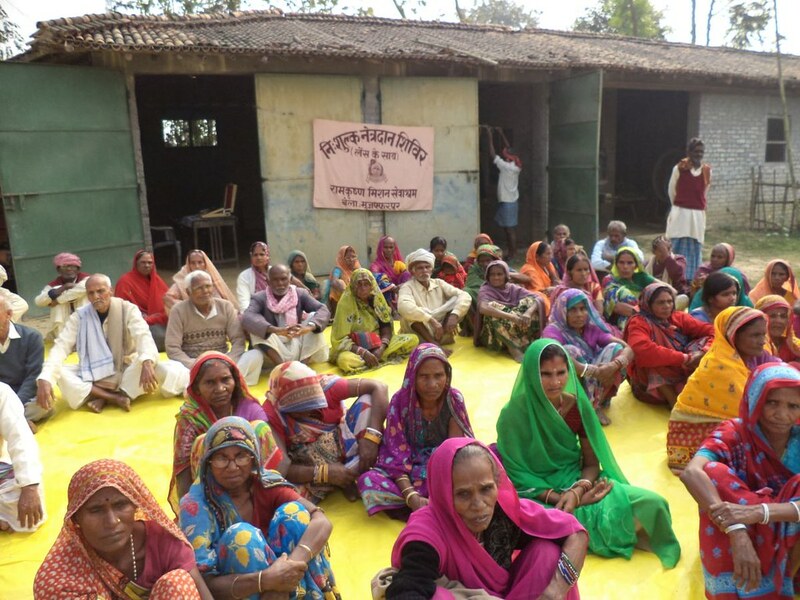 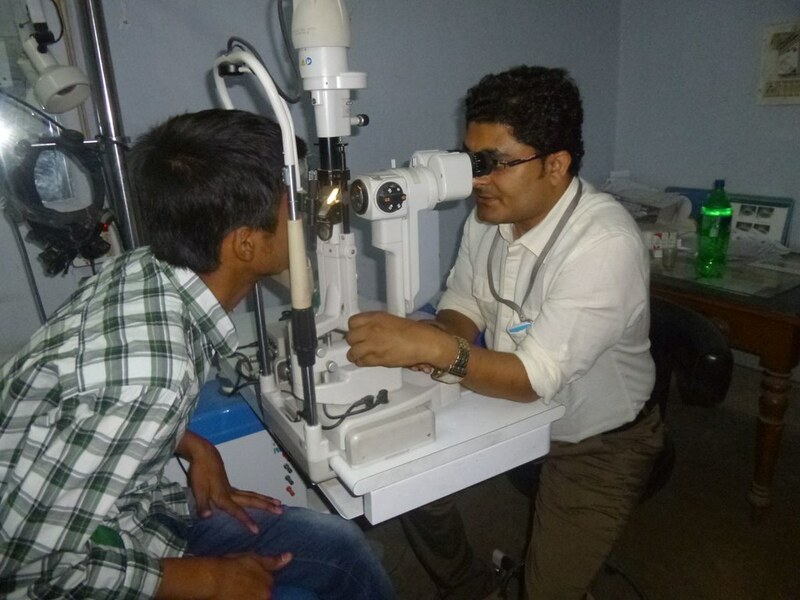 A charitable eye hospital with 30 beds, which treated 36,550 cases and operated 4972 cataract patients. 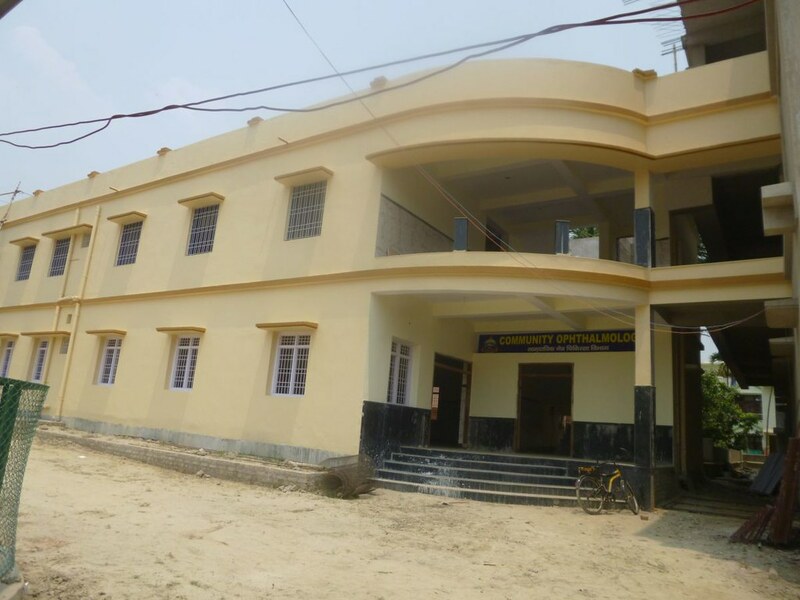 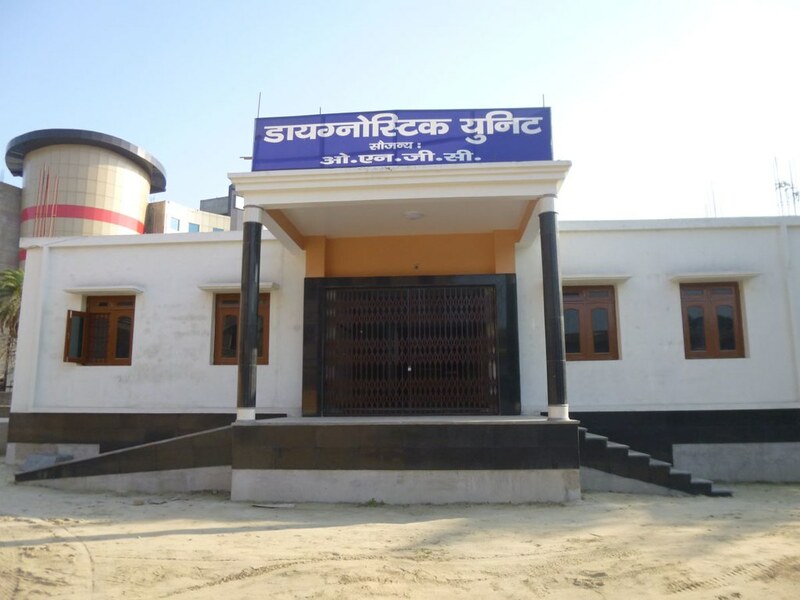 The attached OPD wing with allopathic, dental & homeopathic sections and two charitable homeopathic dispensaries in the town treated 51,097 cases. 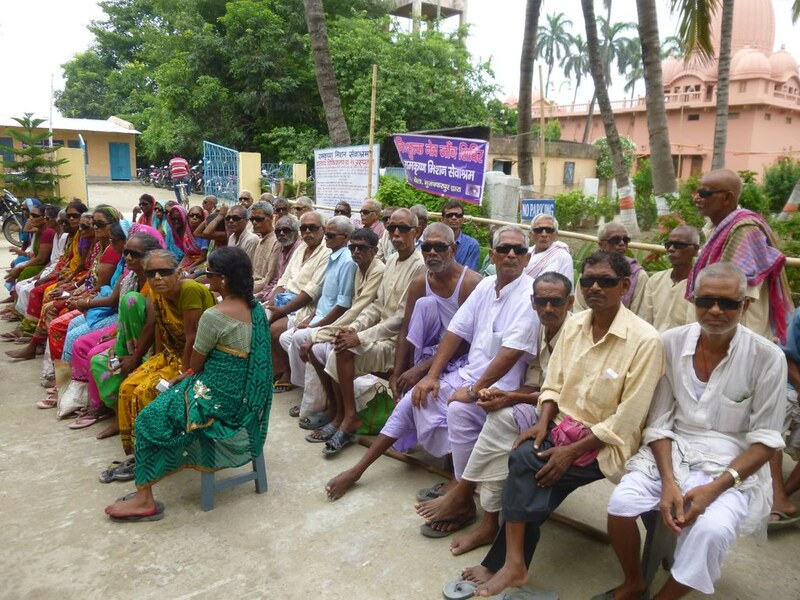 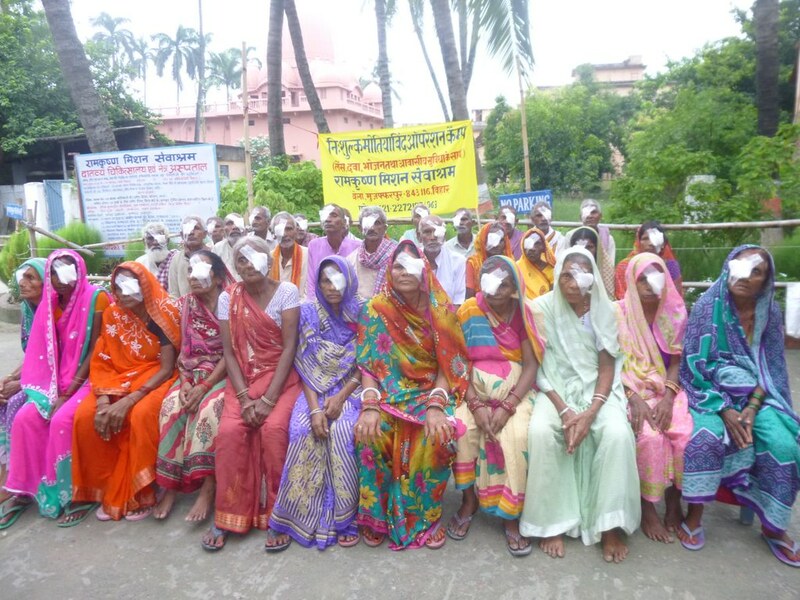 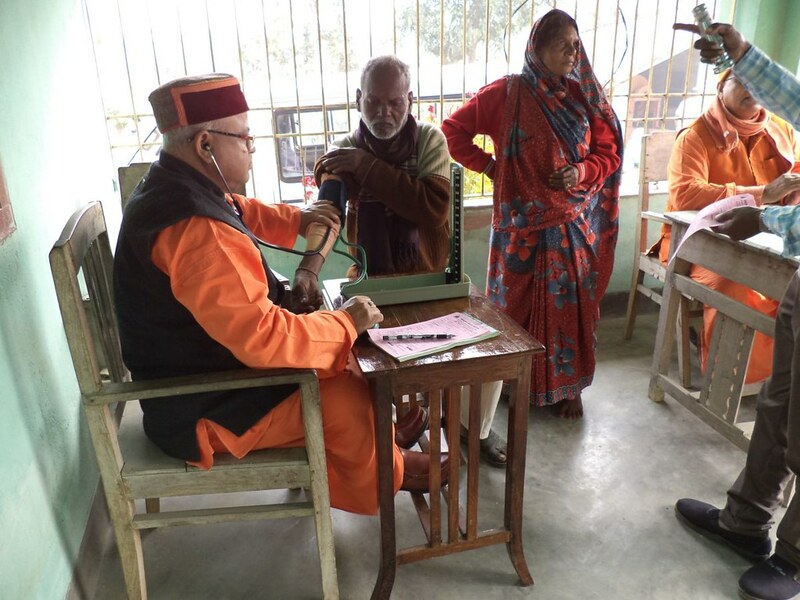 Eye camps in different villages in Bihar. 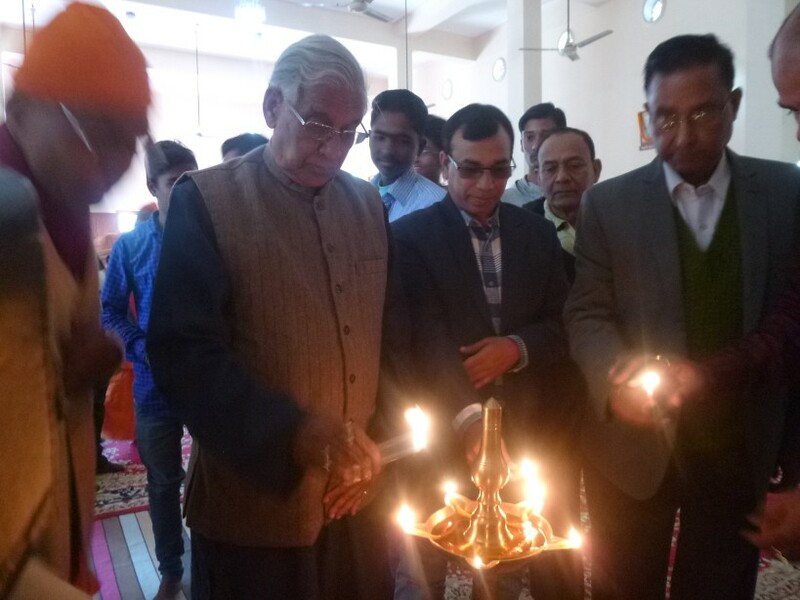 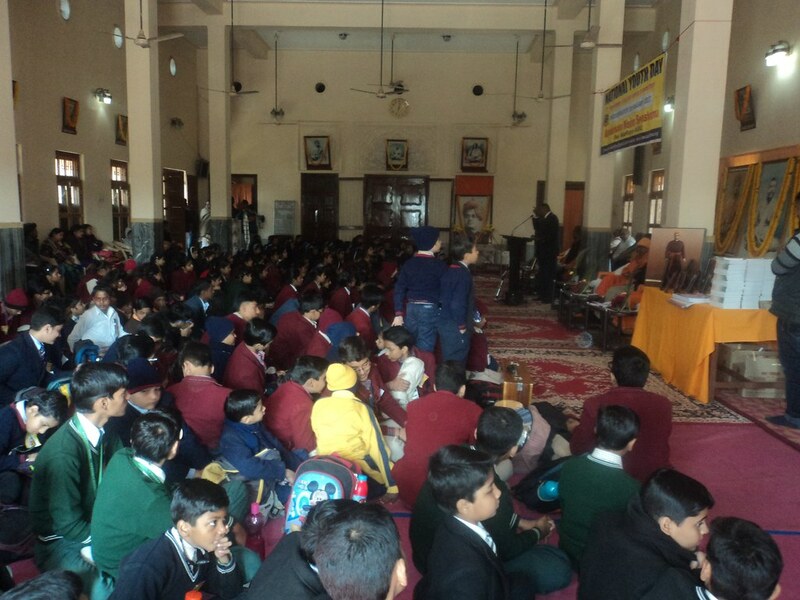 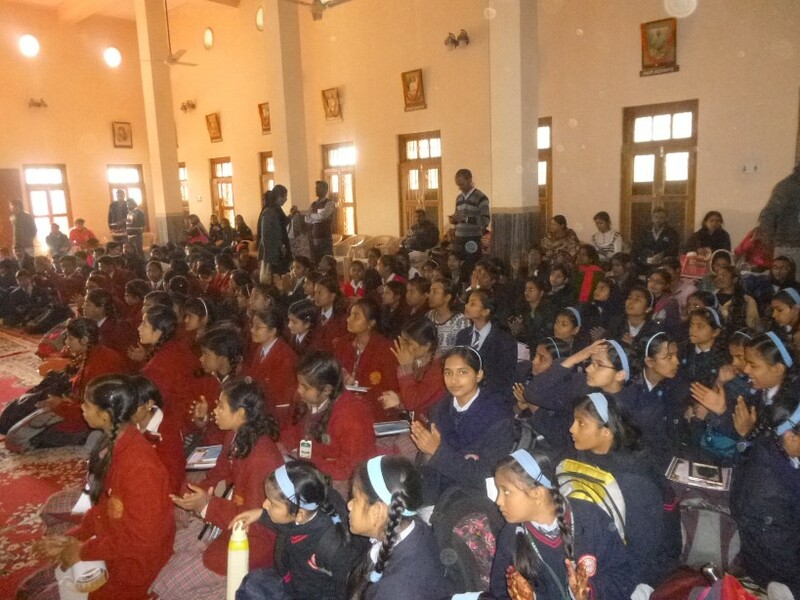 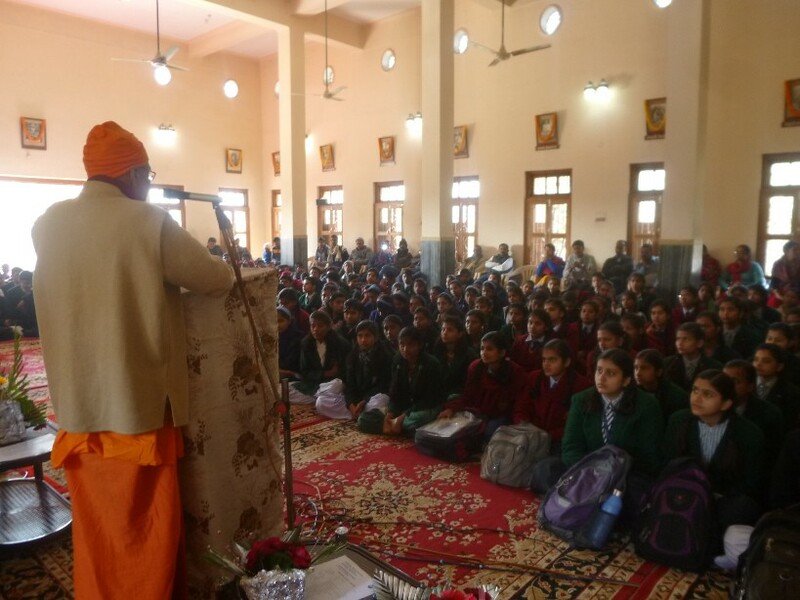 A free coaching centre with 125 students of various government schools. 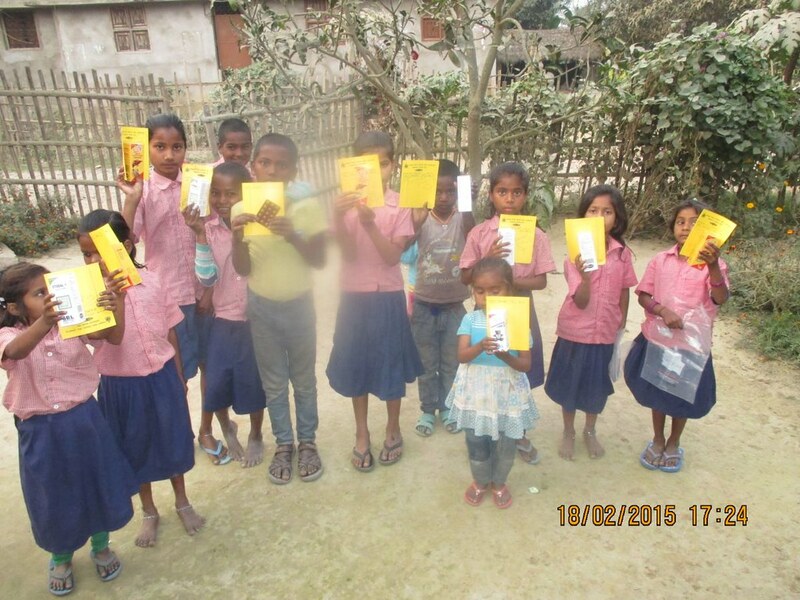 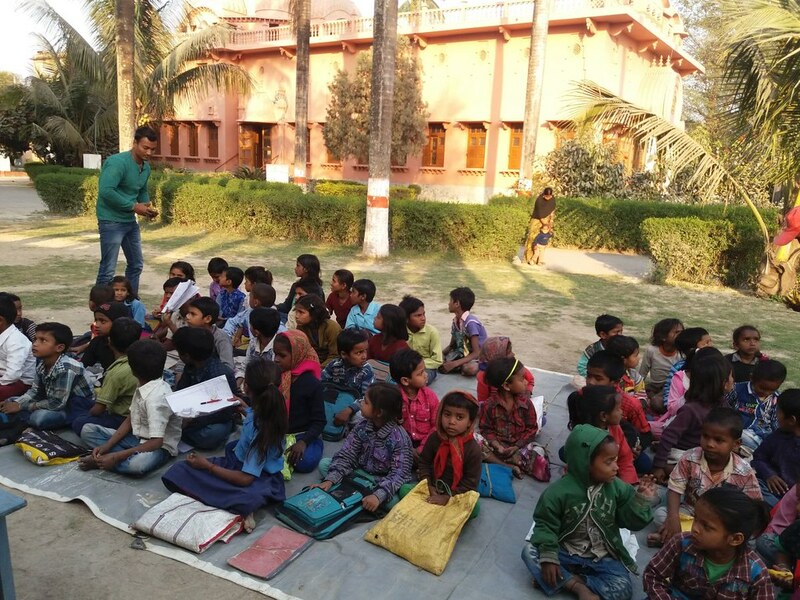 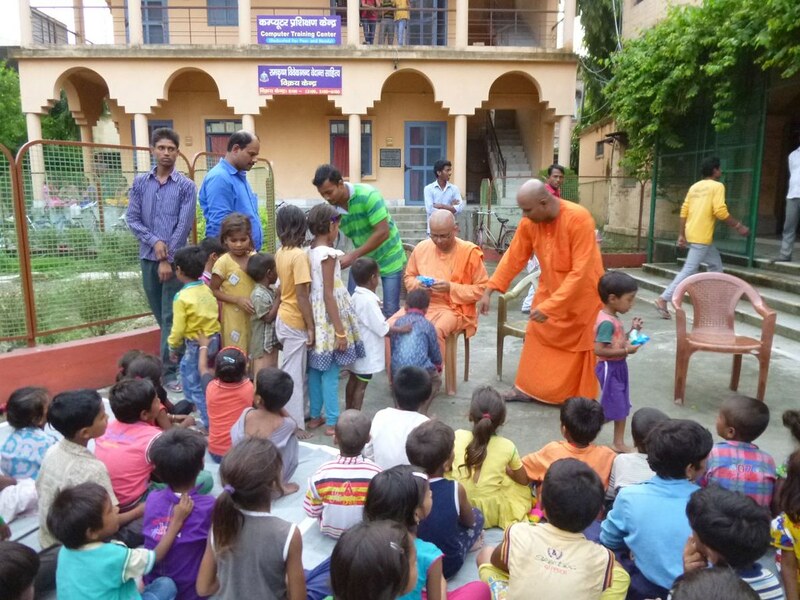 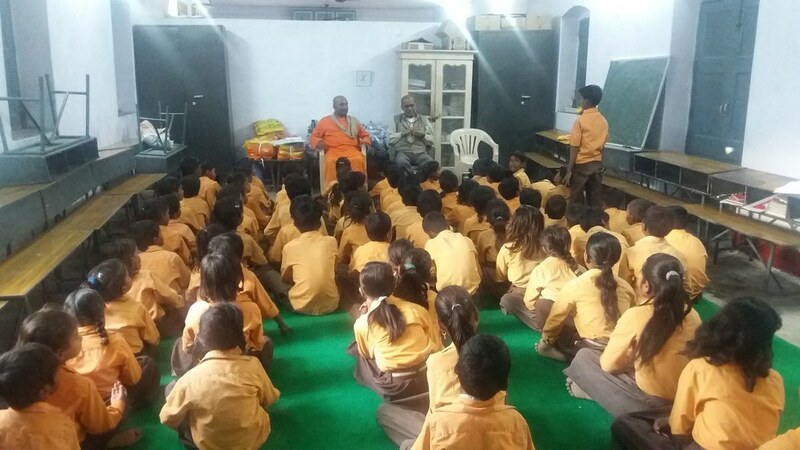 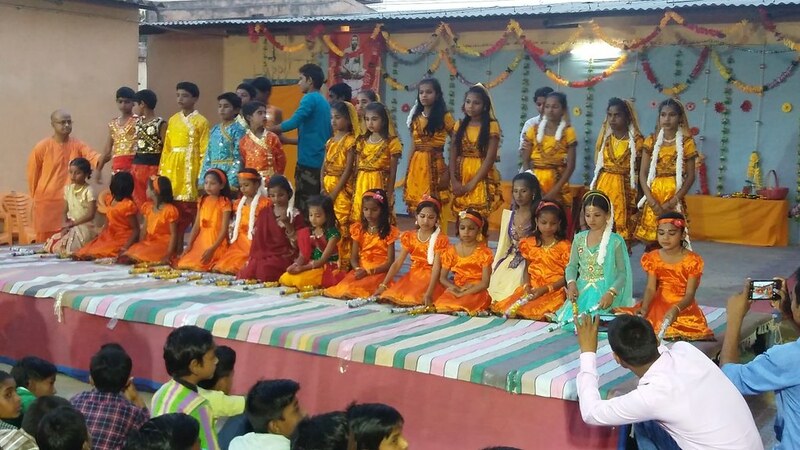 Four units of Gadadhara Abhyudaya Prakalpa consisting of 50 children each. 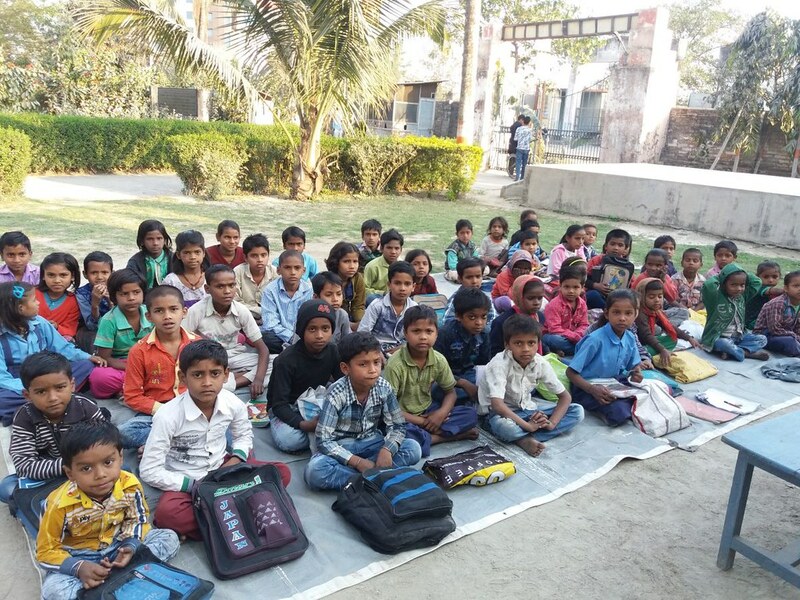 Training in basic computer operations to 12 students and tailoring to 50 girls. 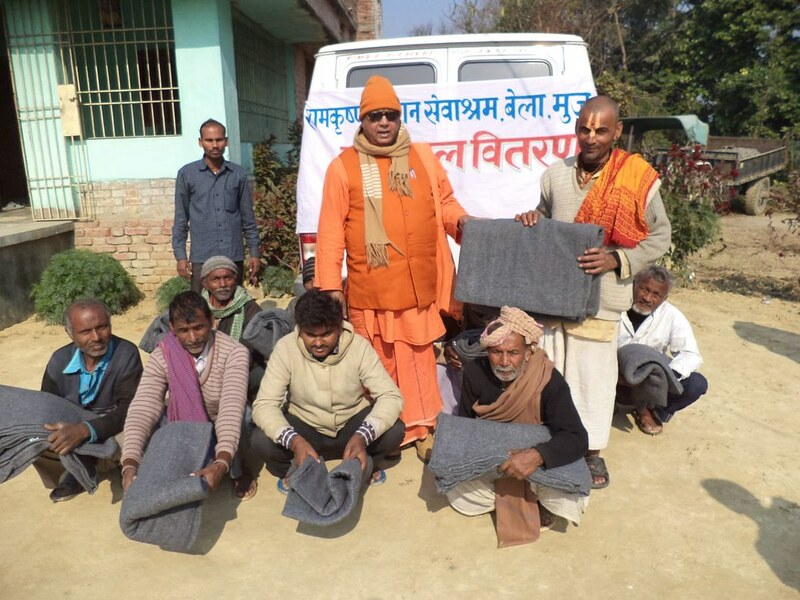 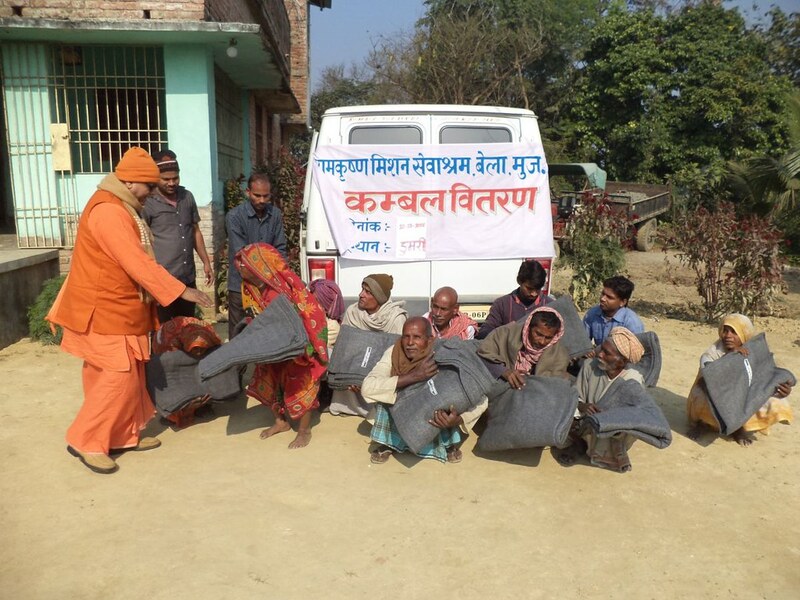 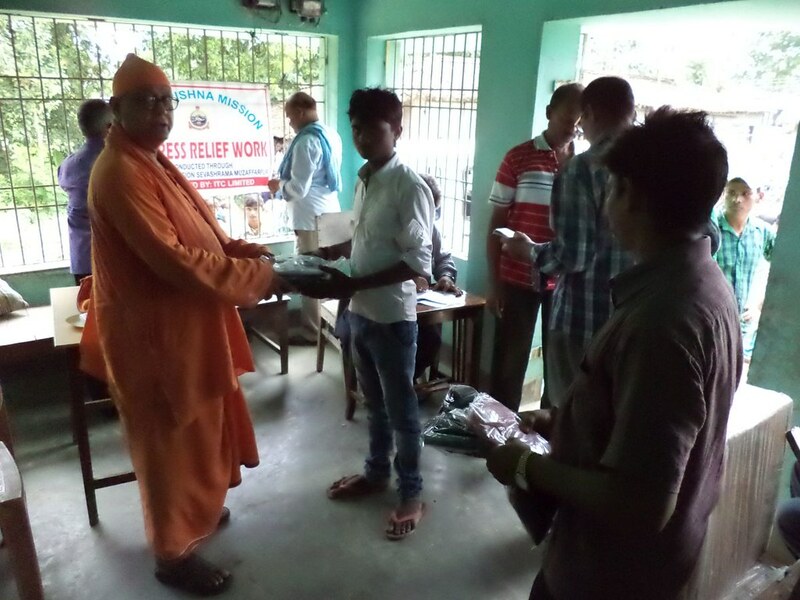 Welfare work by way of distribution of blankets etc. 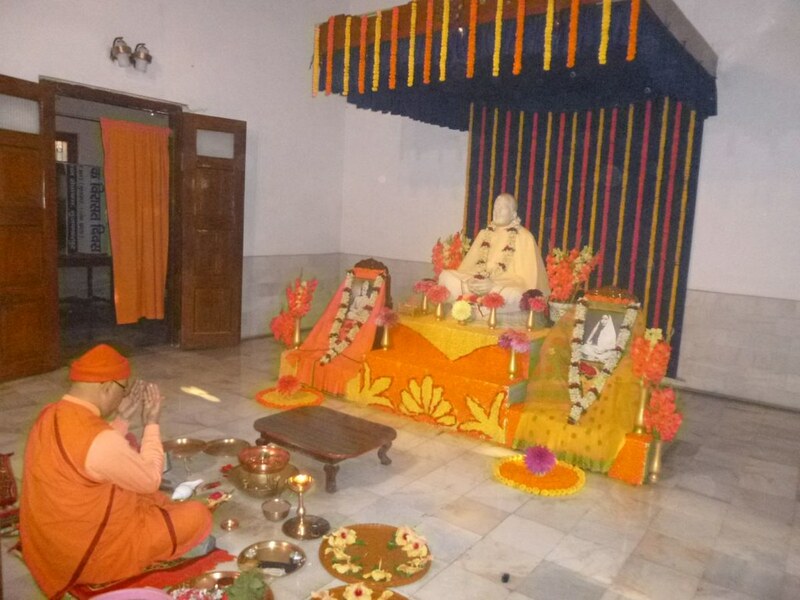 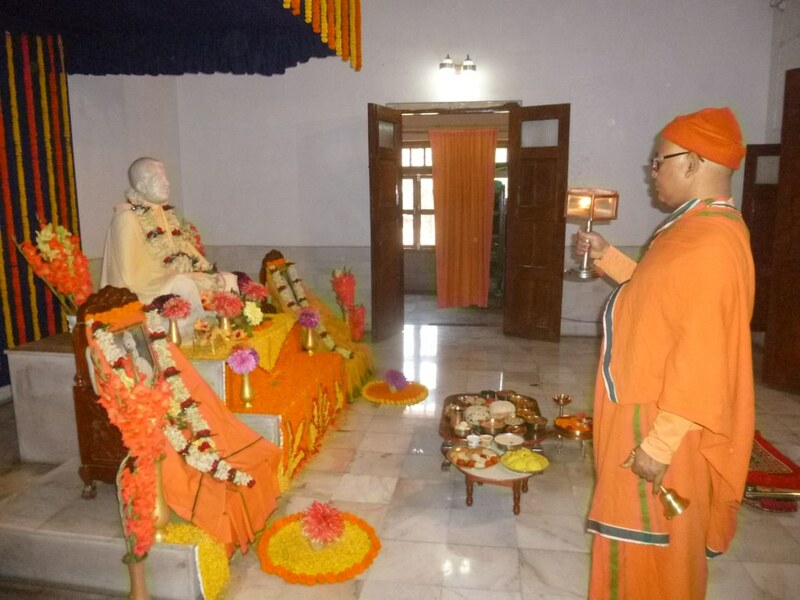 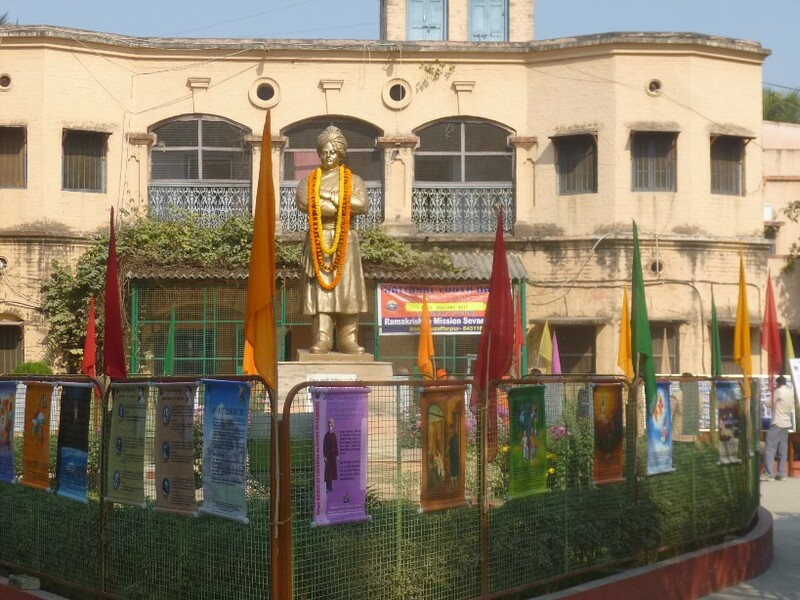 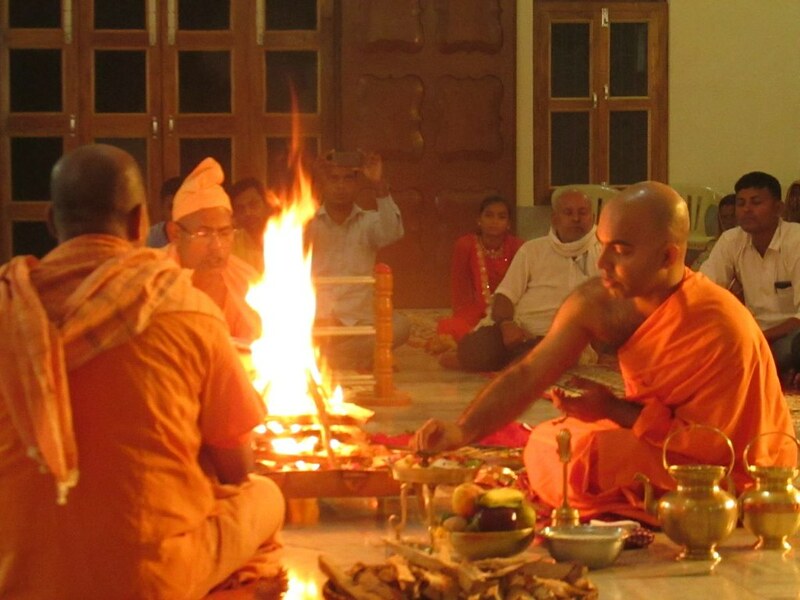 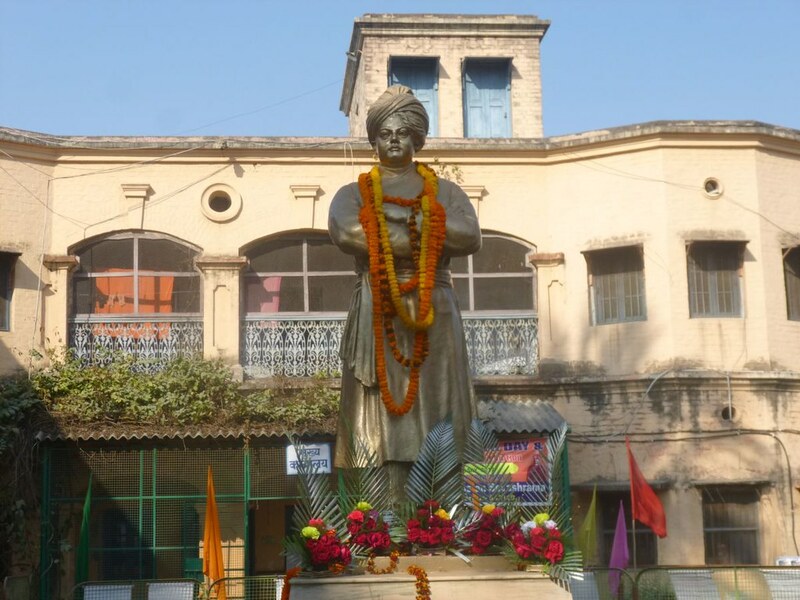 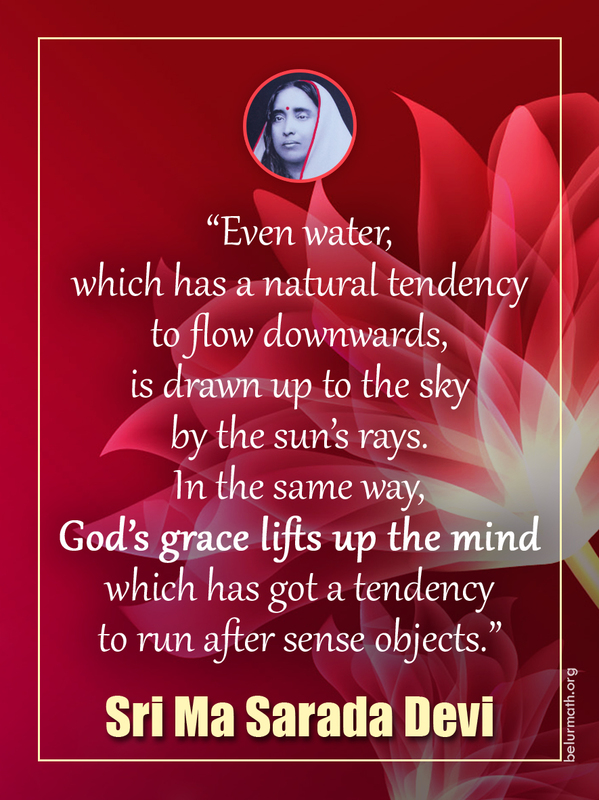 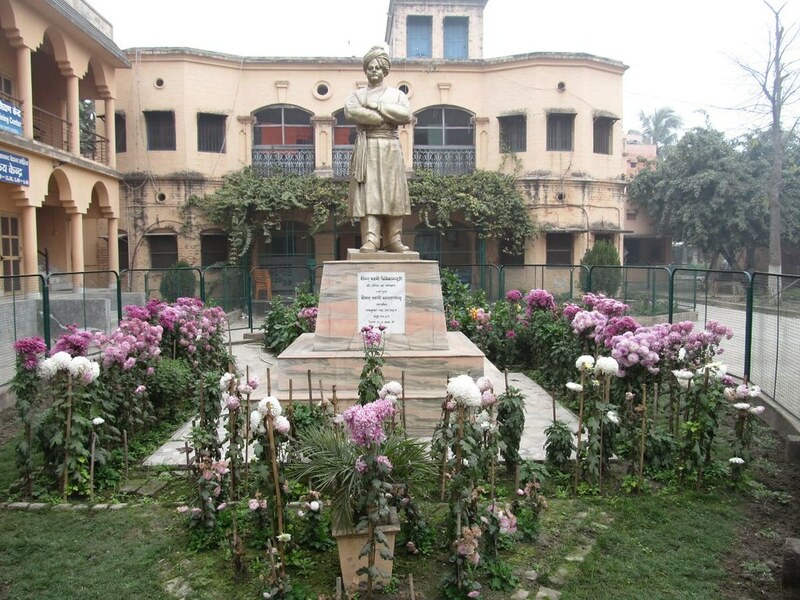 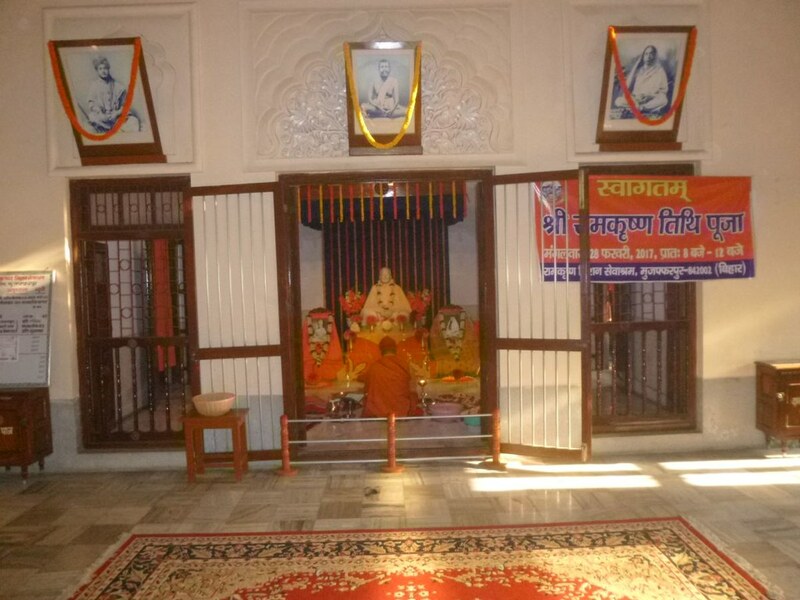 Religious activities: Celebration of the birthdays of Sri Ramakrishna, Holy Mother Sri Sarada Devi, Swami Vivekananda and other religious teachers, as also festivals like Kali Puja.